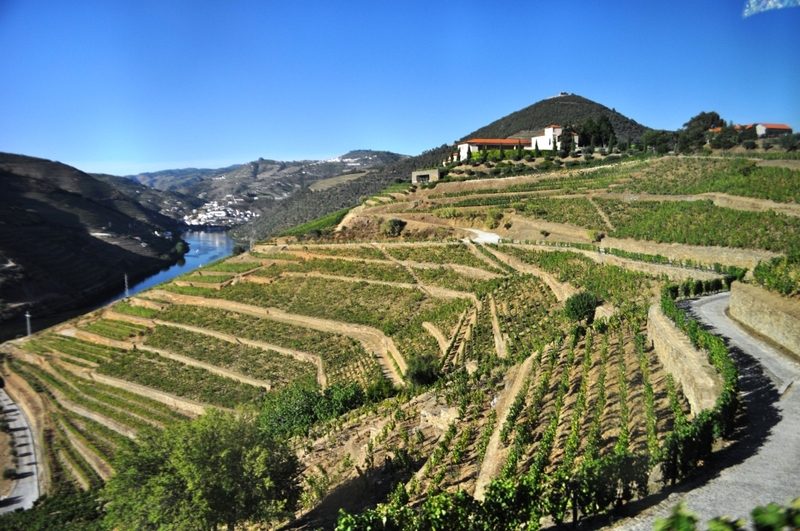 Portugal’s Scenic Douro Valley. I Visited It In 2015 When I Cruised Solo With Viking Cruises. During my journeys, I’m asked this countless times when fellow travelers learn I’m a solo traveler. Their tone is often one of shock. “No, actually, I love traveling alone!” is my reply. There seems to be an unspoken stigma, yet mystery when it comes to solo travelers, especially women who travel alone. Yes, it can be a frightening experience going out on your own into a place you’ve never been but at the same time, it’s one of the most liberating and rewarding experiences because you learned to rely on yourself to navigate you through the journey. On top of that, you literally get to go wherever you want! If you found the perfect little South East Asia journey on Vamonos.asia, who is going to stop you going??!! Traveling alone builds your confidence in your day-to-day life because you learned to problem solve when speed bumps came along and learned more about yourself. During a solo adventure, you are the one setting your schedule, itinerary and pace. You have the opportunity to try things you may not do while home, whether it is a cooking class or fishing trip. Travelling solo to a new country, either for work or education, can give you the springboard you need to live your new life with confidence. In fact, many people decide to travel solo from Europe to America to be a Cultural Care Au Pair; studying abroad while also working in the care industry. This can help their personal development while giving them the exciting opportunity to travel to another country, and you may want to check them out if you’re intrigued by the idea of working while studying in the United States. You also have the option of showing off another personality. I am not implying you lie about who you are when traveling, but recommending you let your true self out and enjoy the moment. When traveling solo into a place where you know no one, it is like getting a fresh start in life. People do not know your story and cannot pre-judge you. Importantly, traveling solo allows time to reflect and get to know the authentic you and you will realize you are an awesome individual capable of anything. 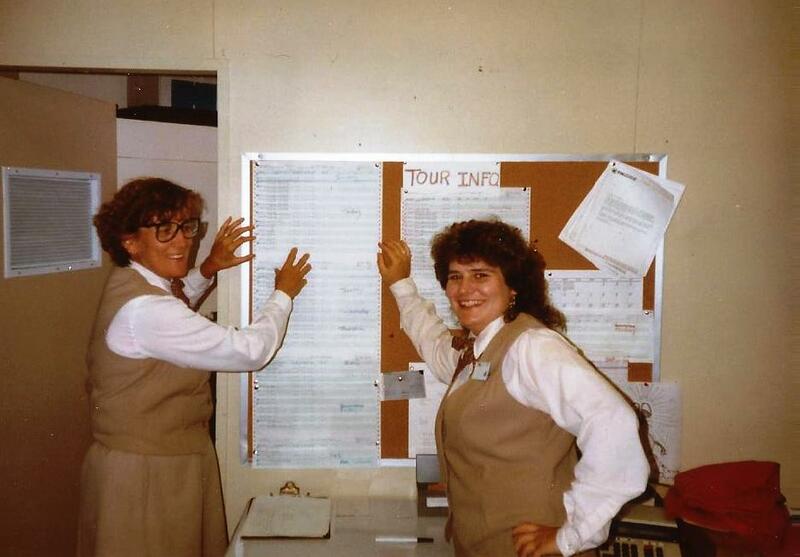 My first solo journey was a trip to Yellowstone National Park when I was 20 years old to spend a summer working in the kitchen at one of the resorts. I didn’t know anyone and was petrified. As I walked down the jetway at the Buffalo Niagara International Airport, I was so frightened that I almost turned around and ran back to my mom. Once I landed in Bozeman, Mont., and was transported to a guest house, I cried myself to sleep. I realized I was thousands of miles away in a strange state and didn’t know a single person. My coping skills kicked in the next day and I said “hello” to the first person I met on the bus to the park. More than 25 years later, I’m still friends with that person along with many others I met during that summer. Since that first trip to Yellowstone, I have been married and divorced and have been around the world for business and pleasure. Traveling solo after I found myself single was difficult but realized when I waited around for others to coordinate plans, those plans often fell through. I decided I was not going miss out on seeing the world because I was afraid to do it alone. Everyone is different but one of the biggest benefits solo travel has given me is it has pushed my personal boundaries to the point where I do not let my irrational fears hold me back. I know I can take care of myself and after a couple of decades of traveling solo, I absolutely love it! Following are some of the tips I offer other solo travelers ready to take their maiden solo adventure. If you are not sure which country to visit first, start with an English speaking one. Traveling into a foreign country can be frustrating and not understanding the native language can add stress to your journey. Good English-speaking countries for first-time solo travelers include Belize, Ireland and the United Kingdom. My dear friend Barbara Hopkins, an American who retired to Lake Chapala in the Central Highlands of Mexico in Jalisco in 2008, recommends anyone looking to live in another country to do what she did not and that is to learn as much of the native language before you move. 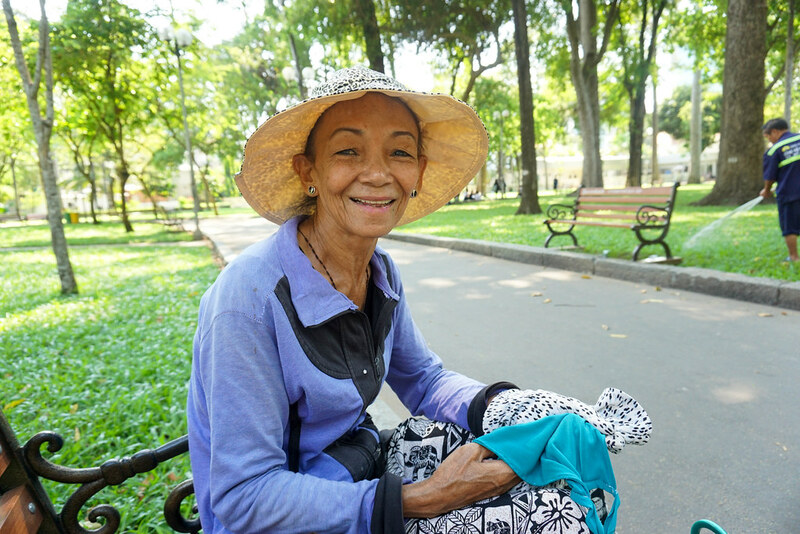 Whether you will be visiting or living in another country where you do not speak the language, at the very least, learn basic words and phrases such as “hello,” “please,” “thank you,” “goodbye,” and the most important one for me, “Where is the bathroom?” Your effort in speaking some of the native language will be greatly appreciated. And remember, a smile is understood internationally. Check with the local community college and continuing education center to see if the language you want to learn is being offered as a class. There are several language programs on the market such as Pimsleur and Rosetta Stone. Many guidebooks have a dictionary with key phrases and pocket-sized translation dictionaries are useful. In the age of the smartphone, download either a language learning program app or translation app to your smartphone. Duolingo is a great free program to learn key phrases and words and Google Translate is terrific for translating words and phrases. What’s terrific about this app is you can type in words or phrases, use your finger or stylus to write the word or phrase, snap a photo of a sign, or dictate a word or phrase using the microphone. The app will display it in the selected language as well as pronounce it. If you will be downloading apps and using them during your travels, be mindful if the program relies on internet to work. If you are not logged into WiFi, be aware of your smartphone carrier’s data usage fees. I learned the hard way on a long weekend to Canada and racked up $700 in data fees! 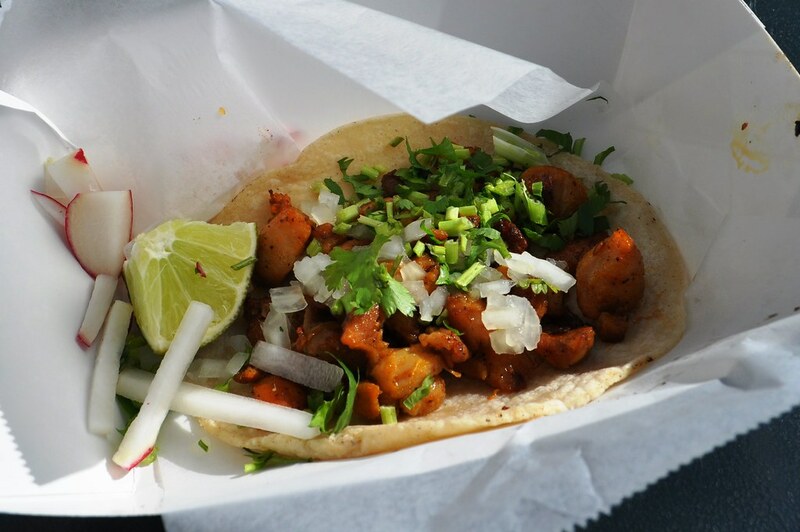 Pollo Taco in Fort Myers, Fla. The best way to leap into your first solo adventure is to take a small step and by this I mean before your journey take yourself out to dinner and dine solo. Enjoying local cuisine is part of the travel experience and you do not want to do in my early years of traveling solo. I ate lunches and dinners in my hotel room because I was afraid diners would watch me. To alleviate a self conscious feeling of being stared at, bring along a book, magazine or smartphone to read at the table. This will distract you enough until your meal is served. Remember, people are not judging you when you are sitting alone and if they are, give them something to keep them guessing about you. Before heading out on your trip, share your itinerary, including your flight and hotel information, with someone back home whether it’s a parent, sister or friend. Drop a line to this person once a day so they know you are enjoying yourself. This can be done through email, Facebook messenger, Skype, or using a free smartphone app such as Viber or WhatsApp. Guidebooks, magazines and smartphones are ideal for passing idle time while waiting for your meal or sitting on a bus. 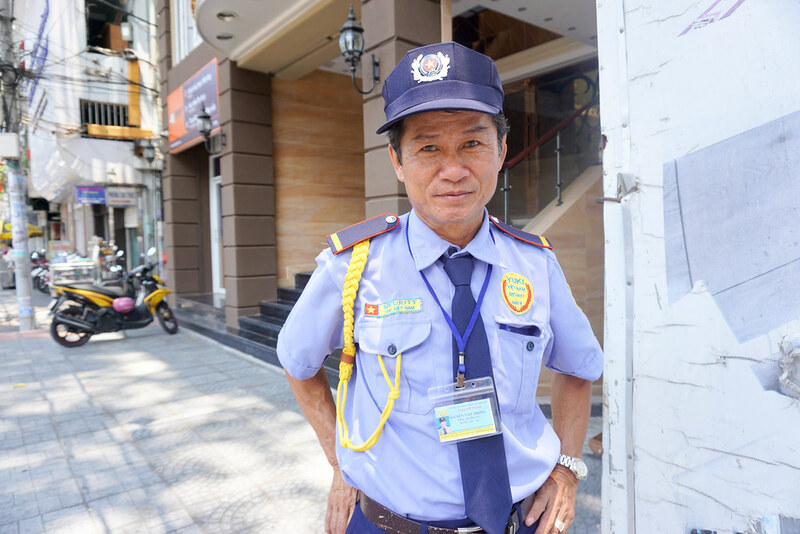 They offer security too, by serving as a barrier until you get a sense of a venue Once you feel comfortable engaging with others, put the book or smartphone away and make new friends. When checking into your hotel room, ask the front desk clerk for two keys especially if you are within earshot of other guests. This will give the impression there is someone traveling with you. Enjoying a beverage in a pub with the locals usually makes for a memorably enjoyable time but limit your alcohol intake so you do not lose your inhibitions and can stay alert to your surroundings. 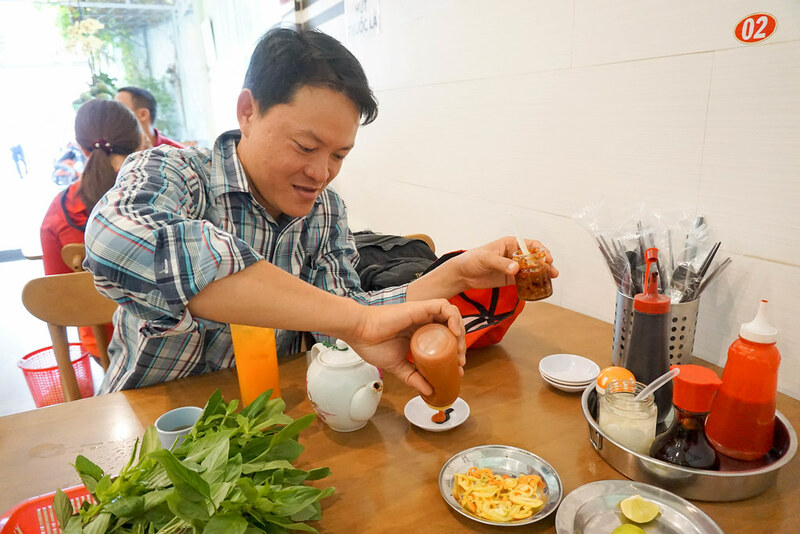 Taking a Saigon Street Eats Tour in Ho Chi Minh City, Vietnam Earlier This Year Allowed Me to Learn More About the Culture from a Local. Traveling solo does not mean you are traveling alone in a bubble with no communication with others. 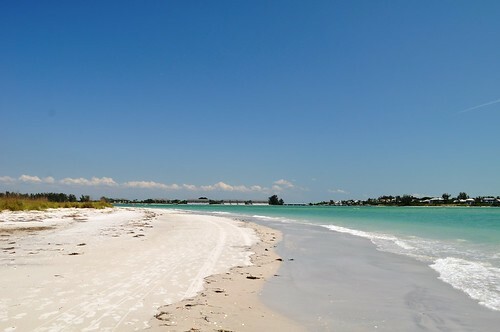 There are organizations and companies making it easier for individuals to enjoy travel. When planning your itinerary and searching for things to do, book a city tour to meet and interact with other travelers. There are several reliable companies offering tours and some that limit the group size which makes it a better experience. These include Context , Rick Steves’ Europe and Intrepid Travel . Or, check out Meetup.com to find a group meeting your interest. I have gotten some great tips and tricks about traveling after talking to some of the people I’ve met while on trips. Some of the advice didn’t work out for me but others have really helped the way I travel. The last trip I went on someone told me about The PNW waterproof backpacks so I need to look into them to see if they’re any good. One of the biggest budget-busters for solo travelers is the single supplement fee many tour providers charge. Rationally thinking about it, a single supplement fee makes business sense because a hotel cannot rent out half a hotel room a night to a solo traveler. As an independent traveler, it’s painful on the wallet but should not deter singles from traveling. 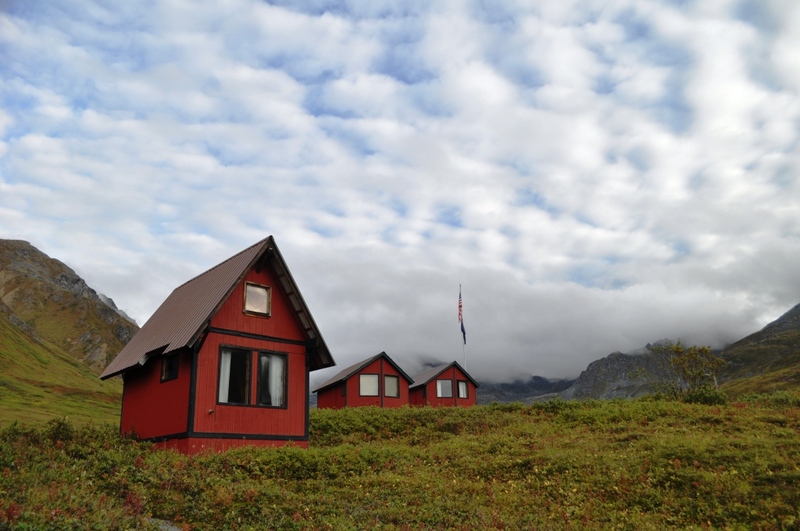 Instead, a solo traveler should look at the entire value of a packaged trip rather than the final price tag. Cruising is one of the best trips for a solo traveler because accommodations, meals and activities are pre-planned. Some cruise lines, such as Norwegian Cruise Line, offer single cabins for those traveling independently. Viking River Cruises, although they don’t offer a single cabin option, are ideal for solo travelers because the smaller ships and freestyle dining allow you to meet more people than a traditional ocean cruise. Most shore excursions are included in a Viking River Cruises itinerary as well as beer and wine with lunches and dinners (and if you enjoy a little bubbly for breakfast, no one will be judging you!). 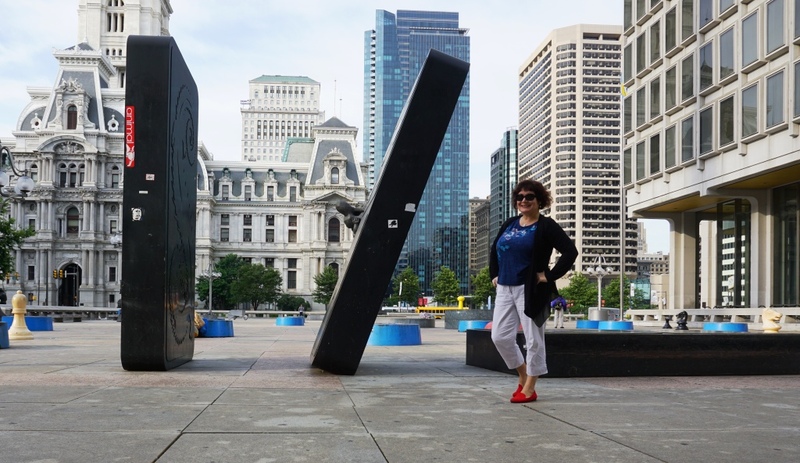 The Women’s Travel Group and Wanderlust and Lipstick are just a few organizations offering group tours for solo women travelers. And, if you’re not already a subscriber, head over to Journey Woman and register for the newsletter. This is the premier travel resource for women. Whether traveling alone or with someone else, it always seems difficult breaking the ice around new people. Last year I discovered the game Personology, keep it in my purse/backpack and break it out to continue conversation with people. It’s a fun discovery card game with questions and multiple choice answers. 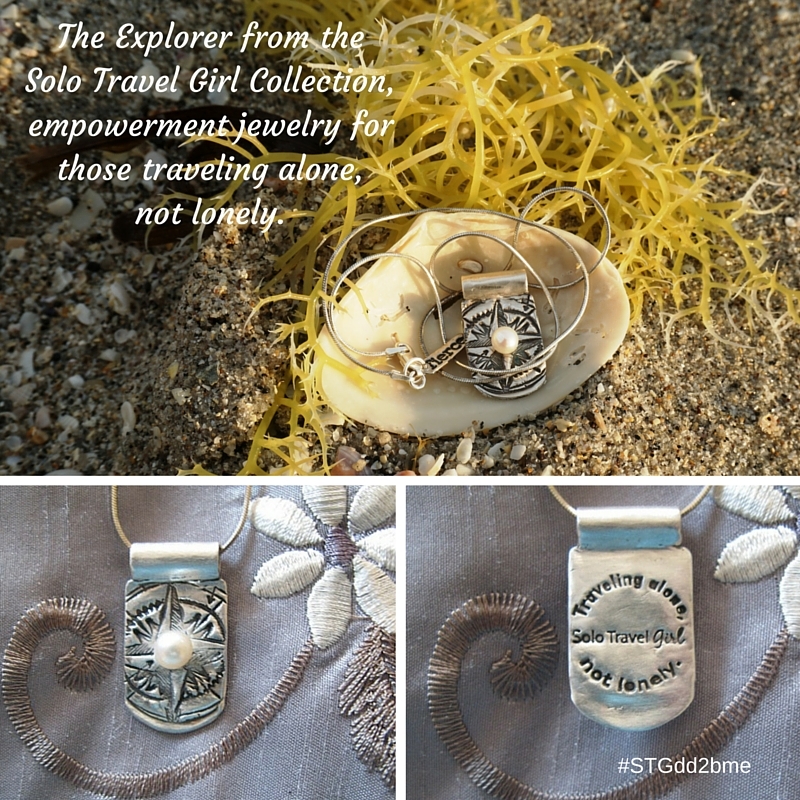 Solo Travel Girl Collection, Empowerment Jewelry for Traveling Alone, Not Lonely. If you need one more boost of confidence to travel solo, carry a token with you that makes you feel bold, confident and empowered. This is exactly why I co-founded the Solo Travel Girl Collection, empowerment jewelry for traveling alone, not lonely. Sure, Traveling Alone Makes Photos of Myself a Little Challenging, But I Love the Empowerment of Traveling Solo. I have enjoyed traveling solo because it allows time to reflect, an opportunity to know who my true self is, and makes me feel as though I am capable of anything. Are you ready for your solo maiden voyage? Or, if you’ve traveled solo before, what was the best part about it? Disclosure: This post contains affiliate links to support my traveling habit and this blog. Hello, and thank you for this excellent article and blog! I am 52 years old, nine years divorced, and I have never traveled solo; however, it’s something I’ve been contemplating for the past year. I’ve traveled quite a bit throughout the U.S. and have been on ten cruises, including one through Europe. 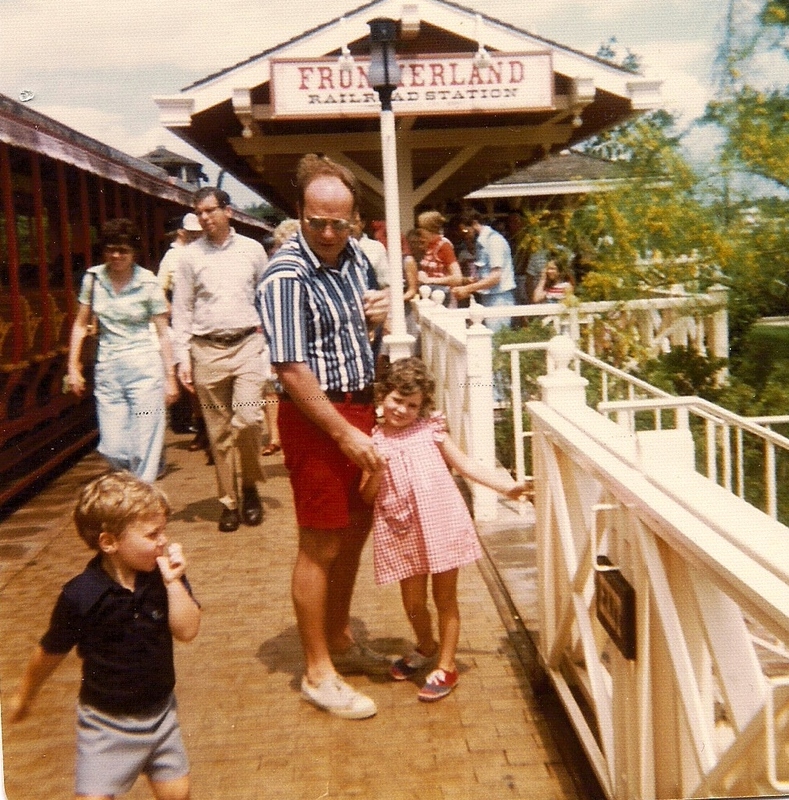 I have always loved travel, but I’ve always had a spouse, friend, daughter, someone to travel with me. But I feel it’ll be such a liberating experience to travel alone! Two things: I am a little concerned about being lonely. I’m not shy, but I’m somewhat introverted…not the best at initiating conversations. I think doing some group tours will help in that regard. Any additional suggestions? And the BIG question: Where should I go for my first solo journey? I’ve considered places in the U.S. (Seattle, Arizona, for example), but I’ve always looked at Costa Rica and Guatemala (based on an article I recently read recommending them). Obviously, you can’t answer that without knowing more about me, but if you have ANY recommendations in that regard, I would welcome them. P.S. 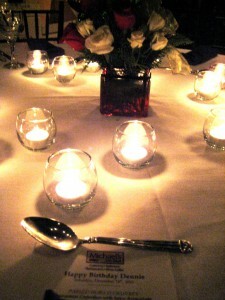 I love the tip about dining alone; that’s something I hardly ever do. Even when traveling alone for business, I’ll more often than not just order room service in my hotel room. I will definitely put this tip into practice–soon!